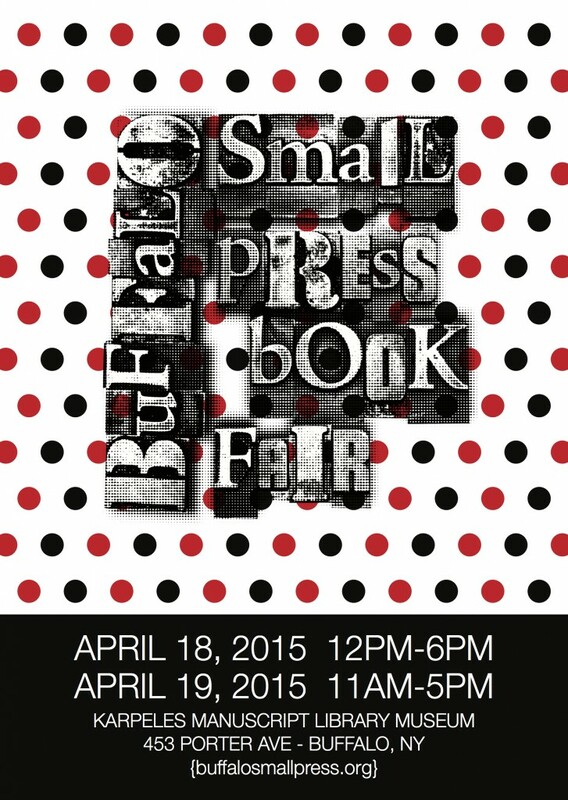 The 2015 Buffalo Small Press Book Fair will take place April 18th & 19th at Karpeles Manuscript Library Museum in Buffalo, NY. Applications have not opened for vendors; sign up for the mailing list on the homepage to be notified when they are available. Thanks for your interest, hope to see you all at the Fair!